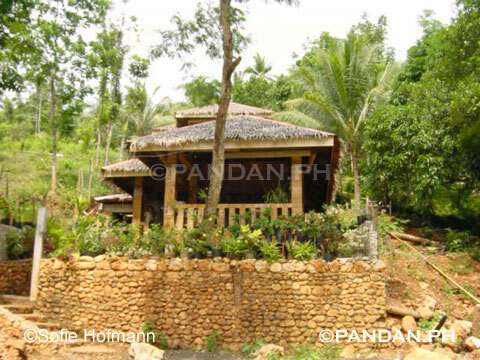 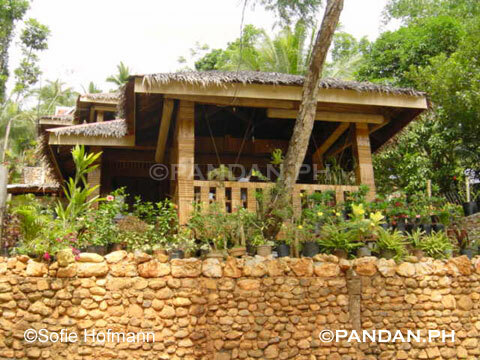 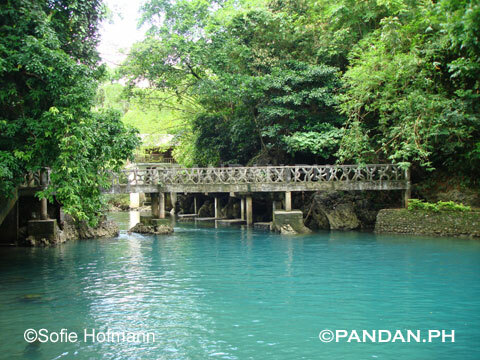 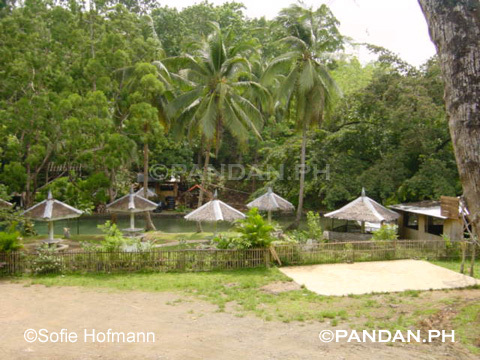 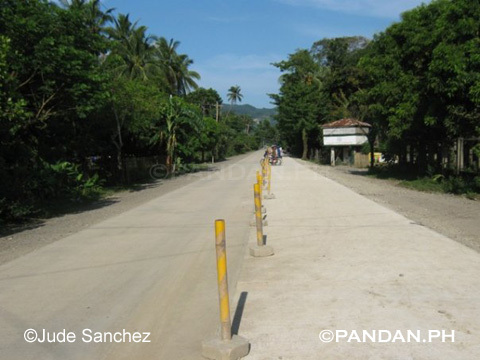 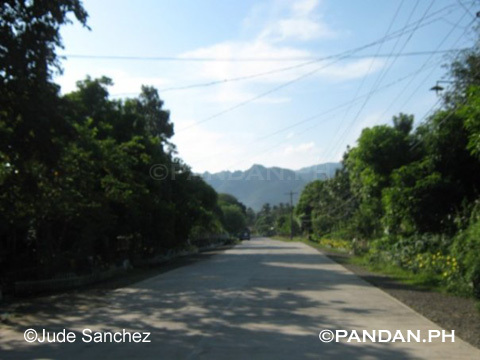 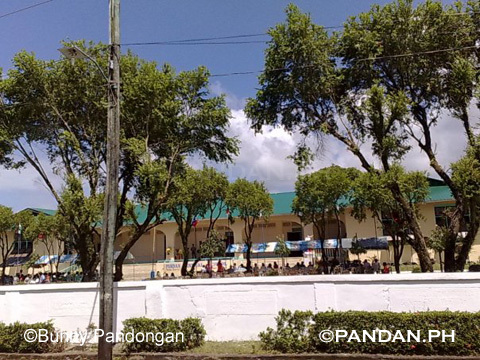 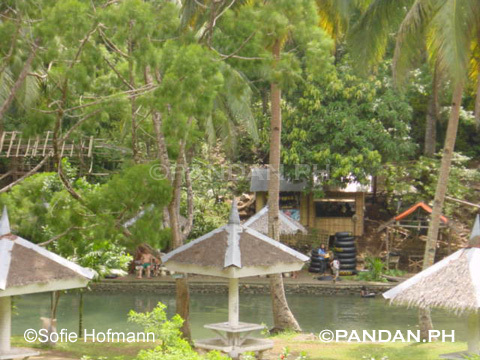 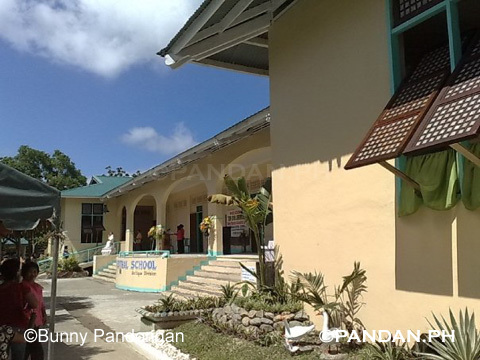 PANDAN.PH – Pandan Antique Philippines | Pandan.ph – Your portal to Pandan, a town in the Province of Antique, Island of Panay, Western Visayas Region, Philippines! 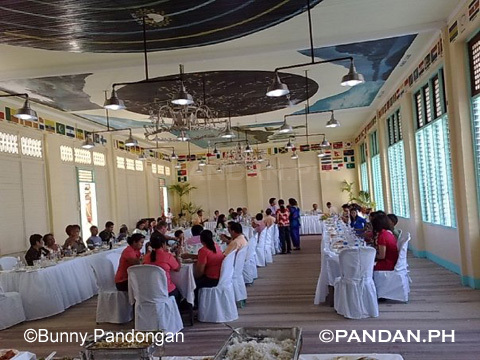 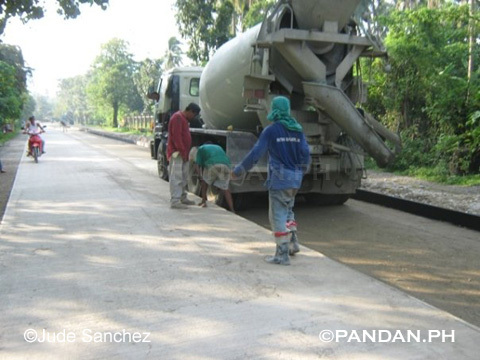 Welcome to Pandan.ph – Pandan Antique Philippines! 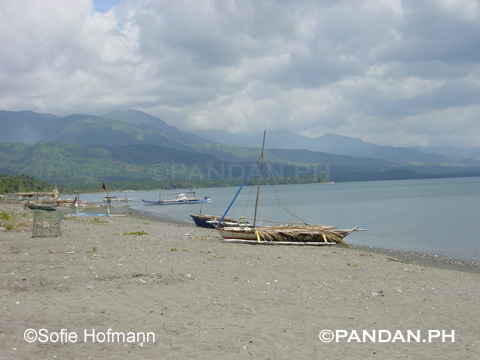 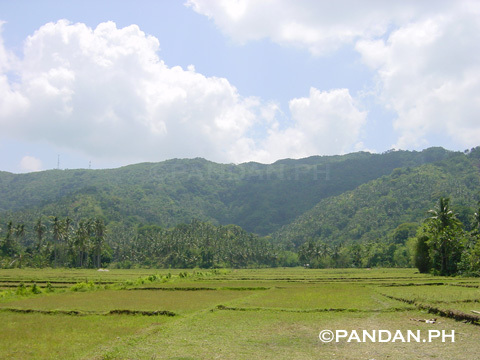 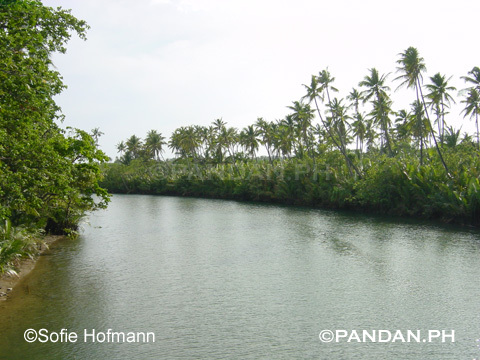 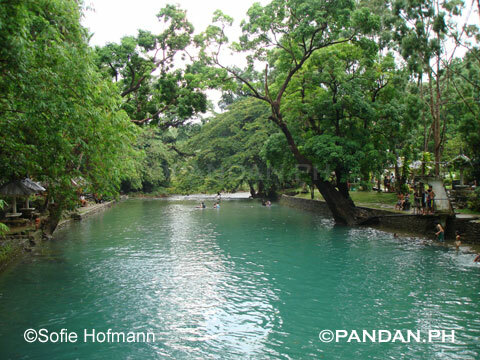 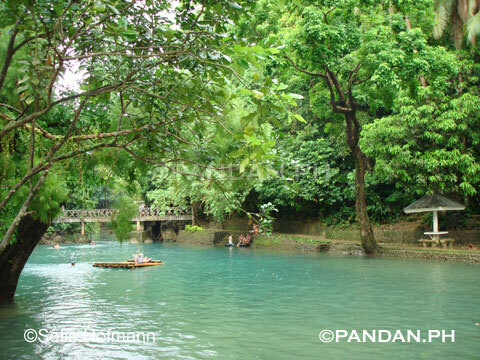 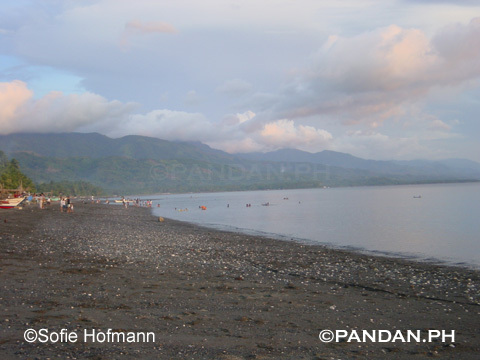 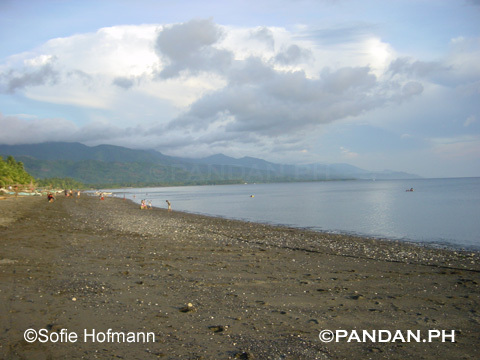 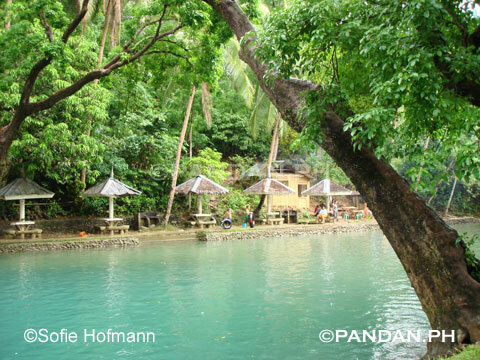 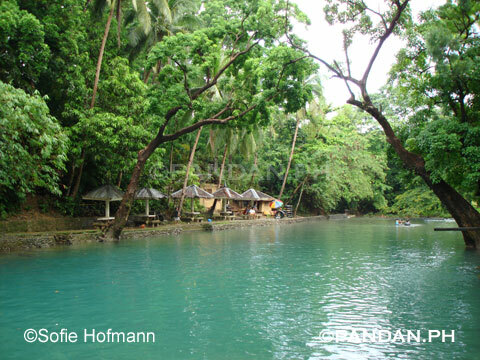 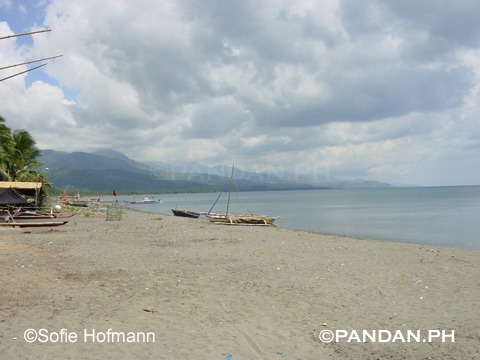 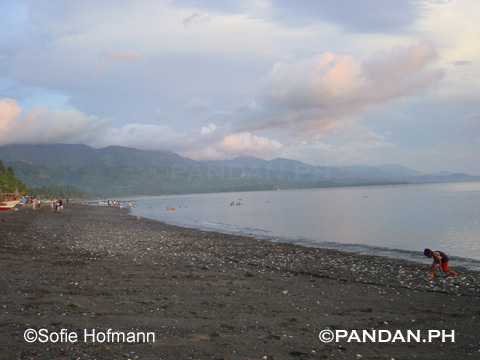 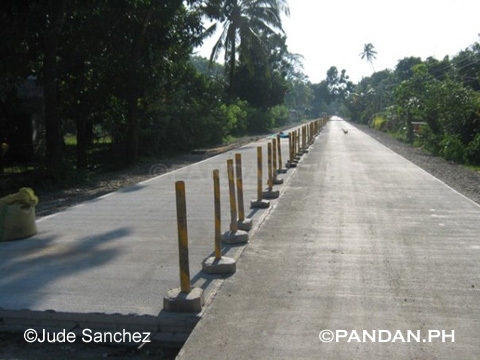 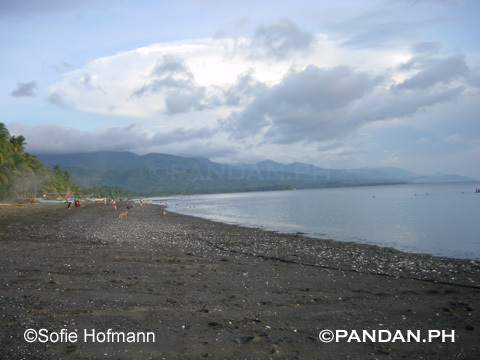 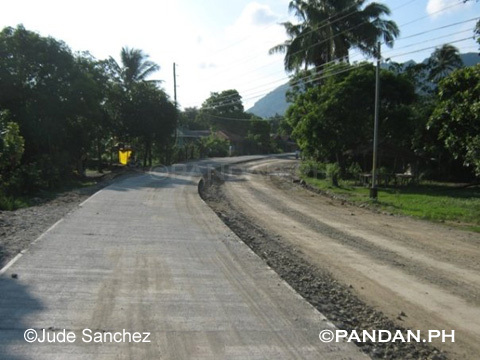 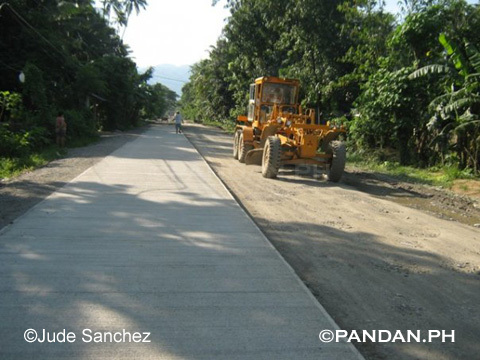 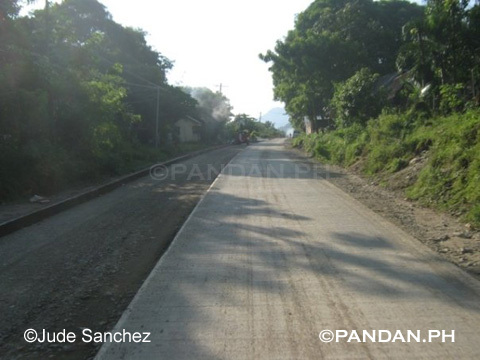 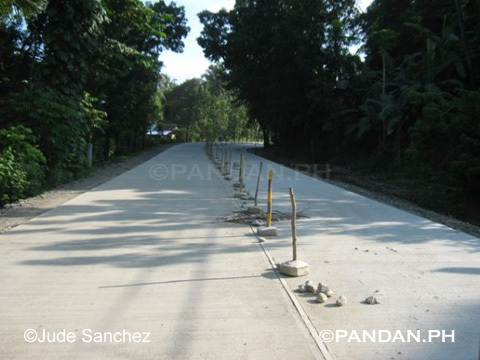 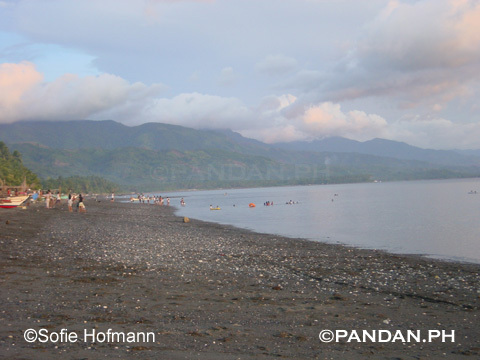 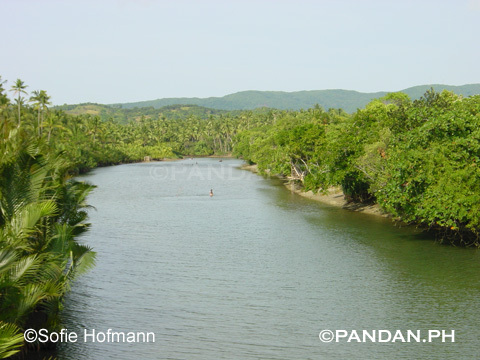 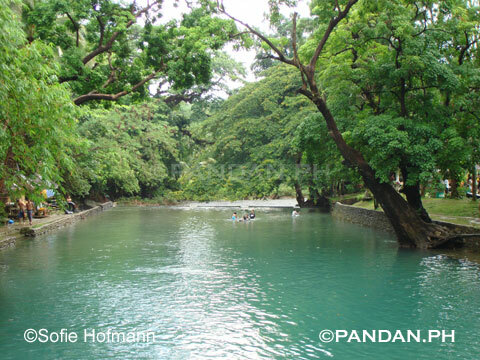 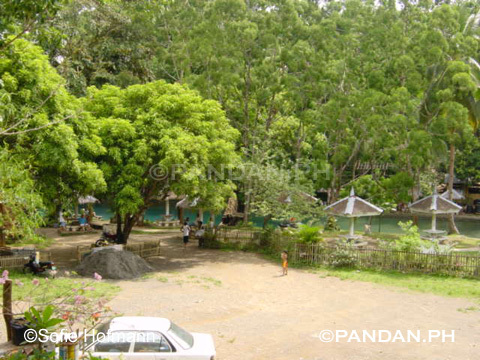 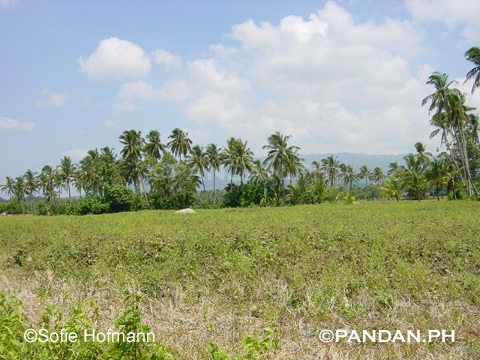 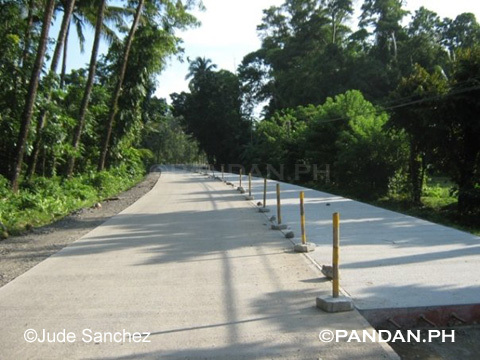 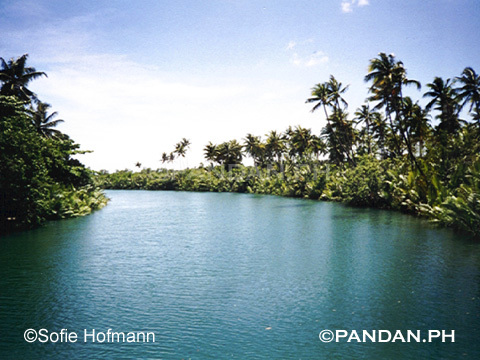 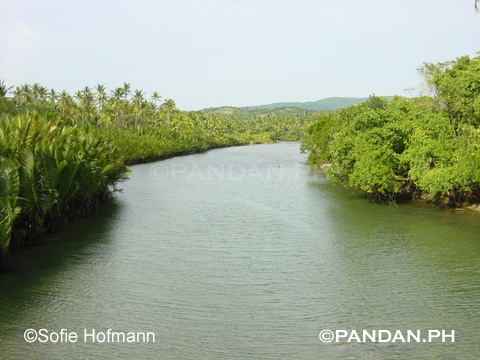 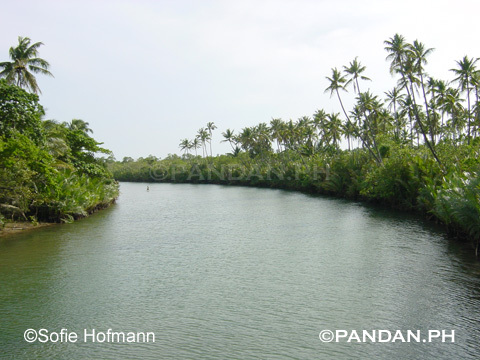 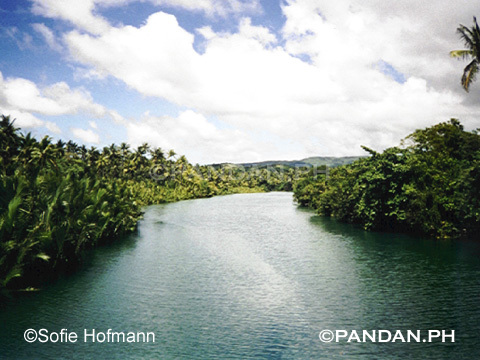 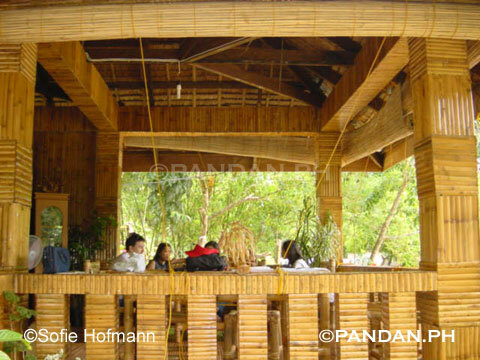 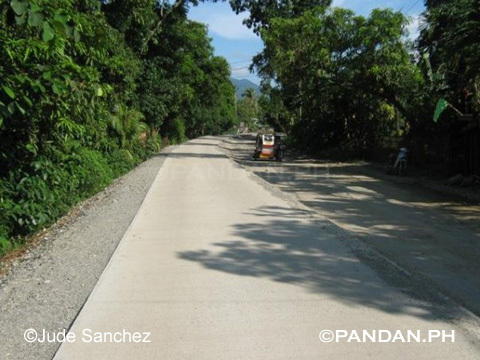 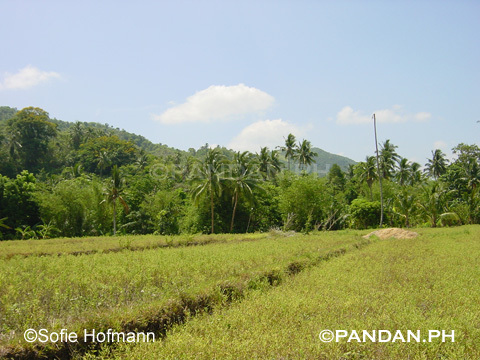 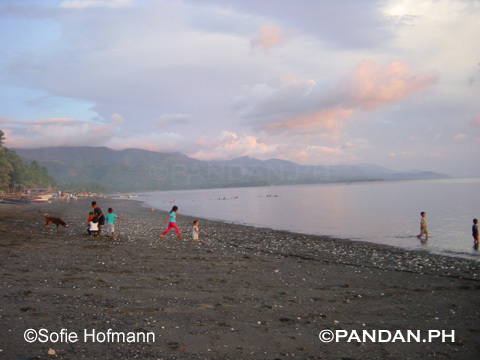 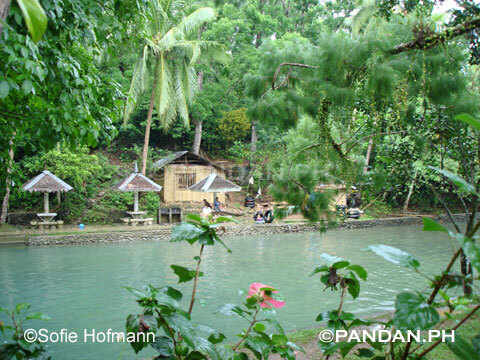 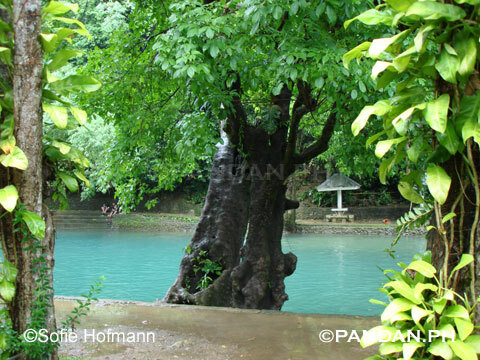 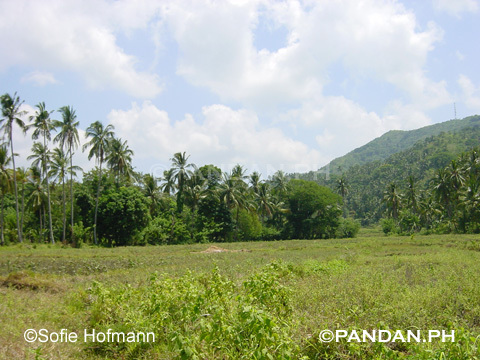 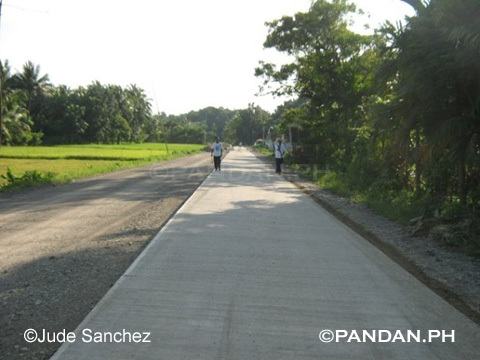 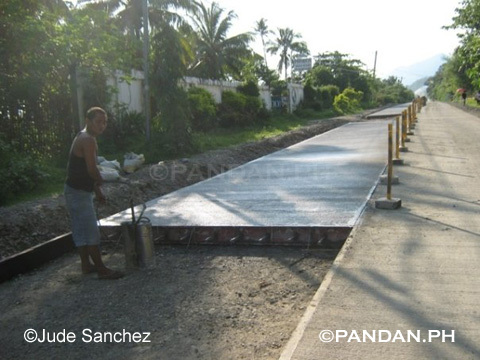 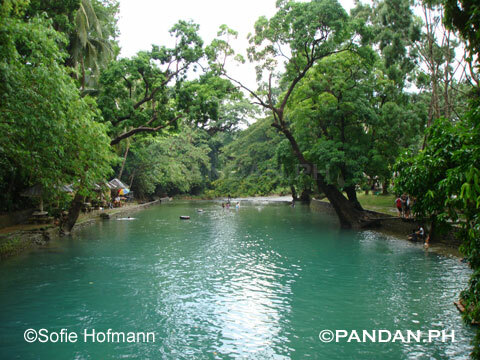 Pandan is a town in the Province of Antique, Island of Panay in the Visayas Region of the Philippine Archipelago. 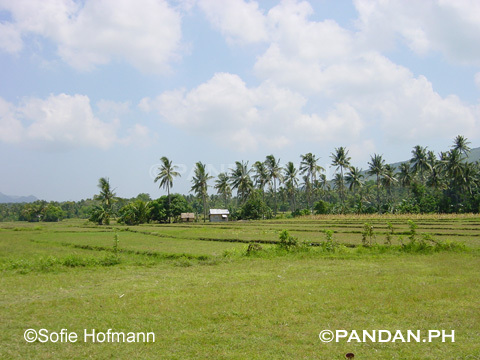 It is located on the northern part of Antique. 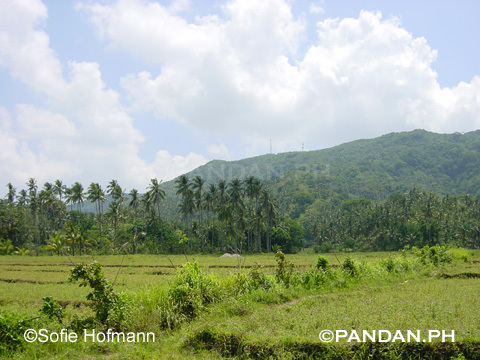 It is bounded by Cuyo East Pass, part of Sulu Sea and China Sea, and Pandan Bay on the west; by Libertad, Antique on the north and northwest; by Aklan on the east and northeast; and by Sebaste, Antique on the south.